S01E05 – Who’s George – Stills. Episode stills from S01E05 Who’s George. 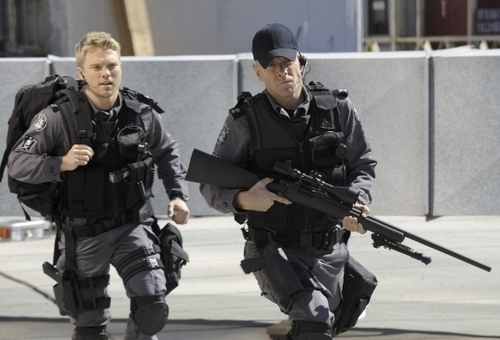 Wallpaper and background images in the Flashpoint club tagged: flashpoint season 1 s01e05 who’s george stills.